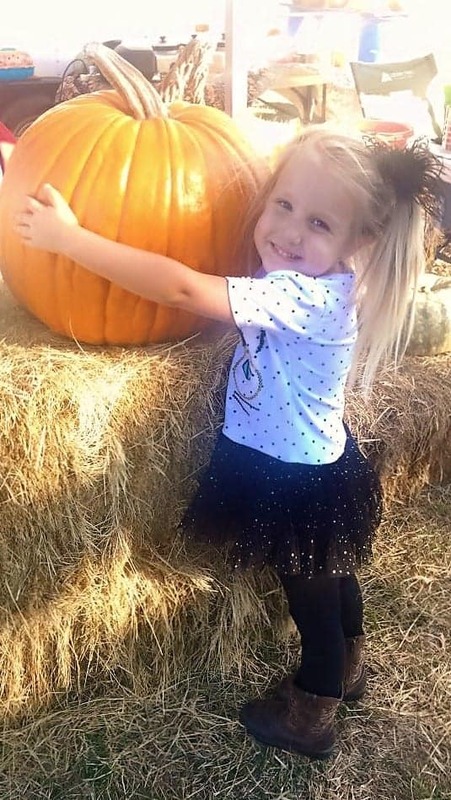 Are you ready to hit the Pumpkin Patches in the area? It’s such a fun time of year. 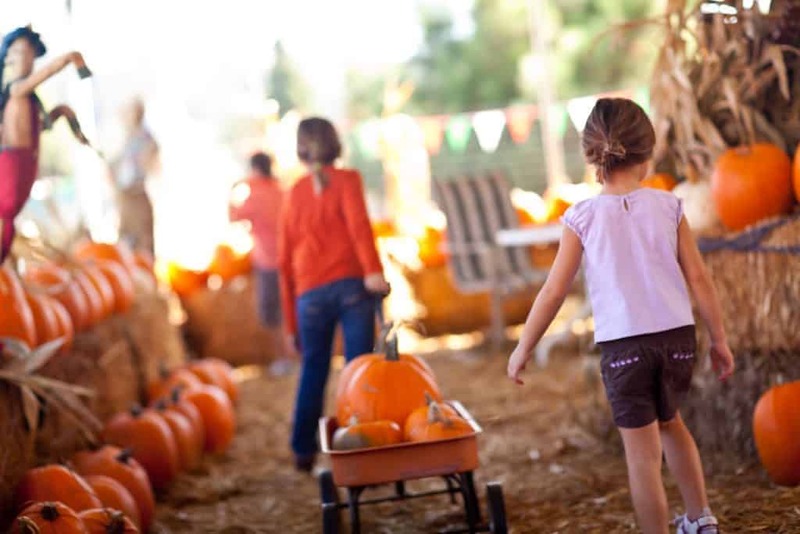 This time of year will bring out so many fun things to do, including visiting a pumpkin patch. They will start popping up all around us. 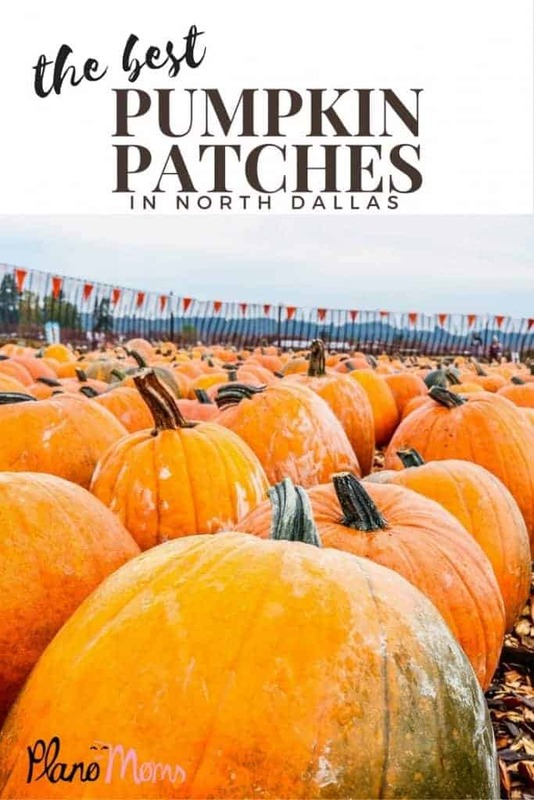 Gather the family and don’t forget the camera, here’s a look at some of the best pumpkin patches in north Dallas. Known as “The Big Orange Pumpkin Farm” located in Gunter, this farm is voted one of the best in Texas! This Year’s Theme: “The Adventures in Neverland”. The Fall Festival is a spectacular show of color with 4,500 of fall’s favorite flower-Chrysanthemums, along with 150,000 more stunning, fall blooming plants, and our internationally acclaimed Pumpkin Village, featuring more than 90,000 pumpkins, squash and gourds, plus the outstanding Children’s Adventure Garden. Don’t miss this amazing festival and be sure to bring your camera. It is breathtaking color at every turn. Cowboy Tex invites you and yours to join in on all the family fun at his Pumpkin Patch in Aubrey! You’ll be hollering “Yeehaw!” once you see what he and his super friendly farm crew have put together. It’ll bring a smile to your face when you see the kids ride the Barrel Train, feed the farm animals, race thru the Hay Maze, and enjoy all the playground areas and games. Get ready to snap lots of pictures at the cute and rustic photo spots all throughout the Patch. Pumpkins and concessions are available for purchase. Did we mention they host birthday parties all year round? The reviews are in…Team Family Farms is the place to make new memories, experience farm life, and just enjoy a little time away from the hustle and bustle! 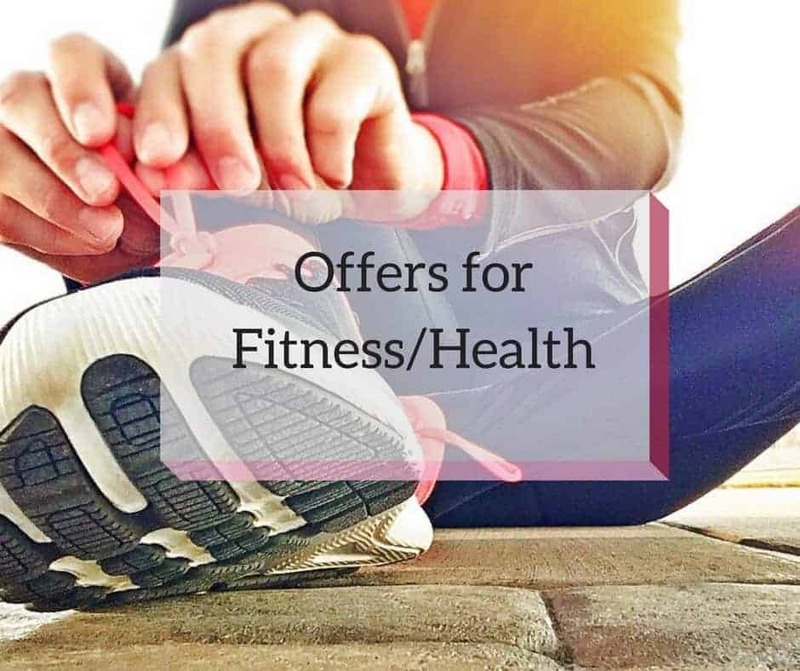 Hours: 10 am to 7 pm, closed Mondays Prices: $8 ages 2 and up. Activities: Feed the Animals, Barrel Train rides, playground, photo spots, mazes, games and more! Pumpkins on the Prairie (Frisco) Grace Avenue United Methodist Church. Activities: hay maze, bounce house, and hayride ALL ARE FREE! Creekwood United Methodist Church (Allen) October 1- 31. Pumpkins of all sizes and types available for sale. All proceeds benefit Creekwood Student Ministries’ missions. 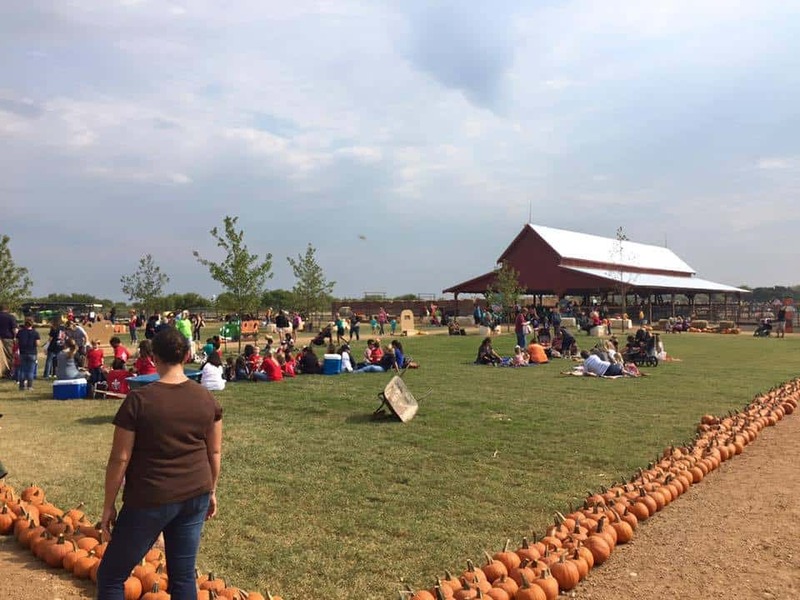 Hall’s Pumpkin Farm (Grapevine) Open Daily through October 31st Corn maze, hayrides, and lots of family fun! Tickets: $5 per person CASH ONLY!!!! Activities: Corn maze, hayrides, and lots of family fun! Activities: Petting zoo, hayride, farm train, and more! 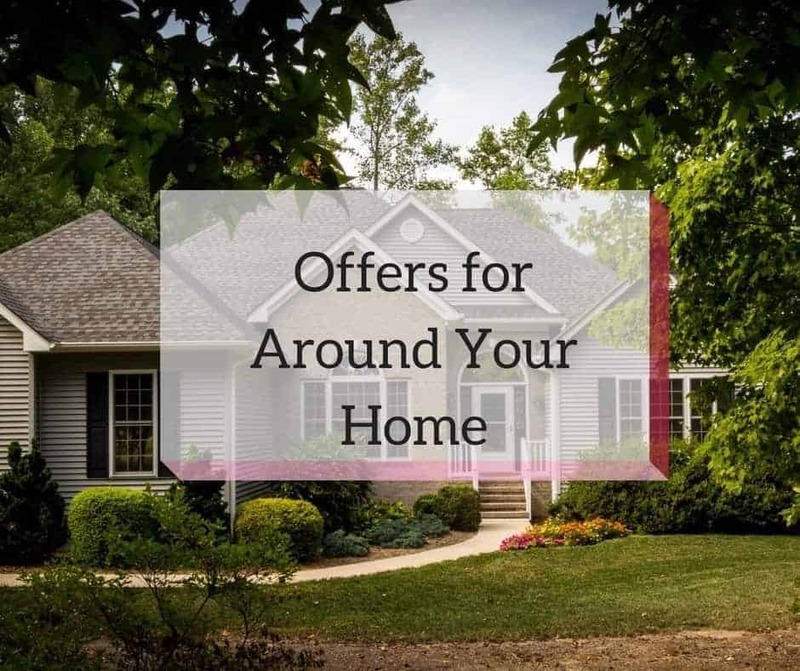 Looking for more Fun Activities to do this Fall? Check out these 5 Things and These Fall Festivals in and Around North Dallas. A special thanks to Preston Trails Farms, Team Family Farms and The Dallas Arboretum for sponsoring this post. Previous Post Plano Moms Guide to Birthday Parties Next Post Where is our Favorite Texas BBQ?